IRS Audit representation and FTB Audit representation. Appeals requests. 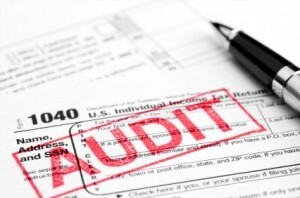 IRS Tax Audit services.